It’s Time D-Heads! 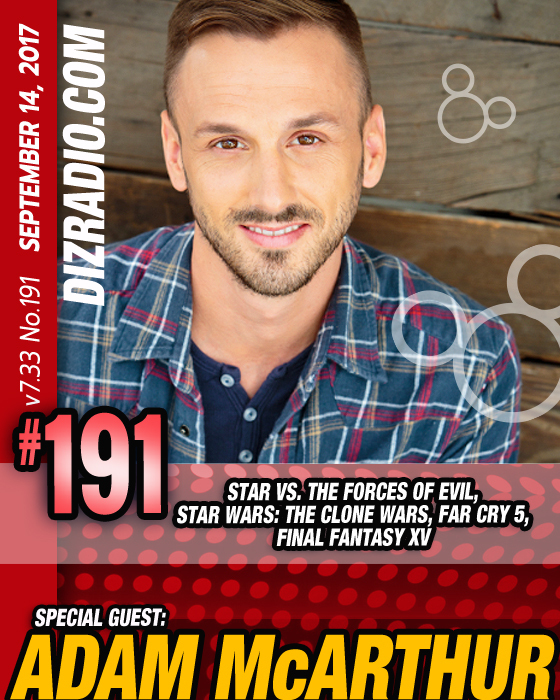 This week we take on the forces of evil, battle with some clones and wander over into the world of Final Fantasy as we welcome ADAM McARTHUR (Star Vs. 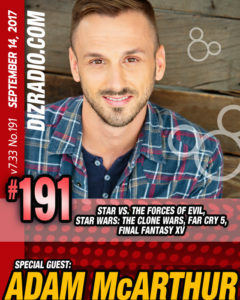 The Forces of Evil, Star Wars The Clone Wars, Far Cry 5, Final Fantasy XV) to the show! 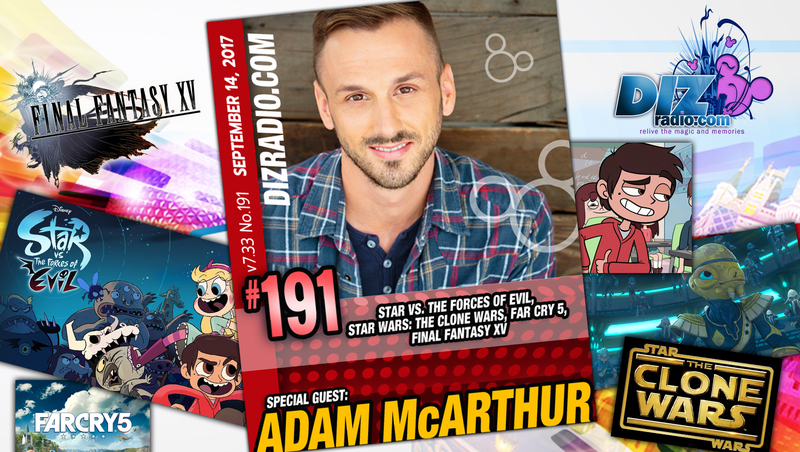 Adam stops in and talks about getting into Voice Acting, being part of the popular Disney XD show Star Vs. The Forces of Evil, getting that letter from Lucasfilm, Martial Arts and what is he working on now. In addition no show is complete without the D-Team and have Alexa coming at you with the latest in Disney Parks in 5! You ask the questions and Erin has the answers in I Want To Know! Paige is safe from Hurricane Irm and is from the Walt Disney World Resort with a symphony for your ears in the Magical Music Review and Domenic is here with tips for your Walt Disney World Vacation in The Short Leash. 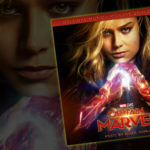 Cody is here with more on our Special Guest, Adam McArthur in this week’s Hollywood Walk. And we welcome ALL-NEW D-Team members in Trisha and Jamie with Magical Munchies! 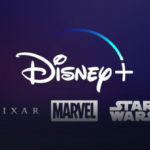 There is news fresh off the D-Wire with news about Club Mickey Mouse, Hurricane Irma, Star Wars, The Last Jedi, X. Antencio, The Haunted Mansion, Grim Grinning Ghosts, Magic Kingdom, Swiss Family Robinson, and so much more!